For many Potter fans, the last installment of the series didn’t quite hit home, at least not in the same manner as the books. Now, the play was good and many parts of it pulled at my heartstrings. But a lot of questions were left unanswered as well, like who exactly is the cursed child? Scorpius? Albus? Whatever it was for you, Harry Potter and the Cursed Child just doesn’t quite live up to the books no matter how much we want it to. Now that the story is over, it’s time to move on. 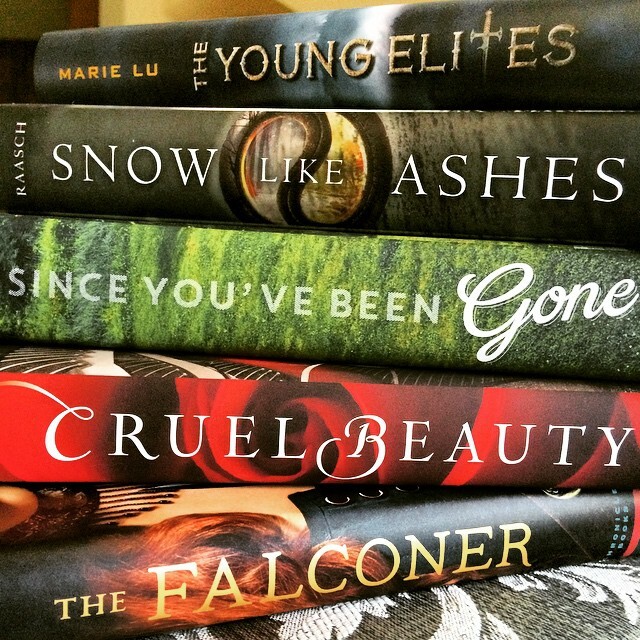 So, if Cursed Child left you feeling a little let down, here are 6 books you should try. The first book of the series, The Raven Boys, has a paranormal and magical feel to it. Imagine if JK Rowling wrote a Marauders book, only following a girl named Blue Sargent. Full of psychics, ghosts, enchanted forests, and a curse romance, you’ll be hooked! While this story doesn’t have any magic, it does have a fantastic story about best friends (and later lovers.) 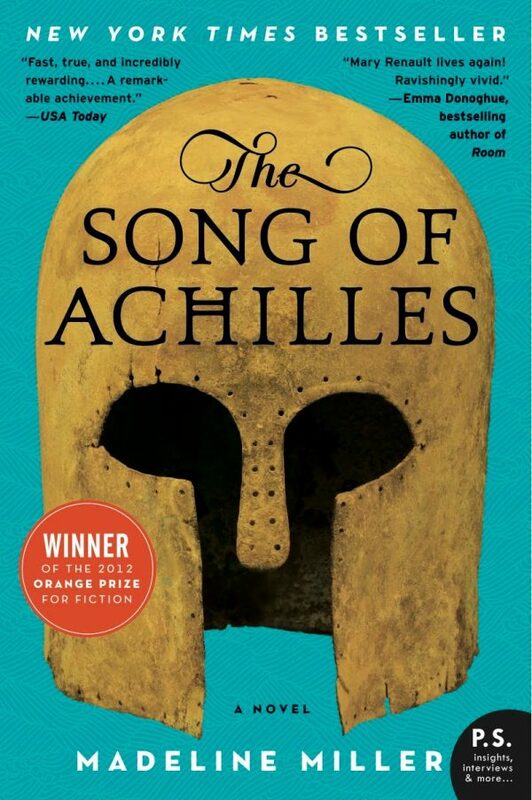 Achilles and Patroclus who fight their way through the Trojan War. Based on The Iliad, the characters strike a strange resemblance to the love Scorpius and Albus have for one another. 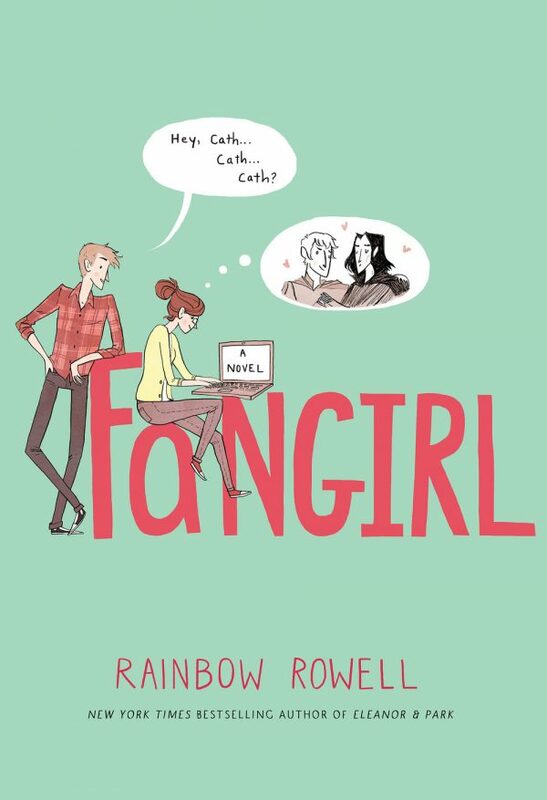 Crazy Potter fans will love Fangirl because it follows Cath, a girl obsessed with a fictional book series she fell in love with during her childhood. She dresses up for book premieres and writes fan fiction until she has to figure out how to actually interact with the real world. 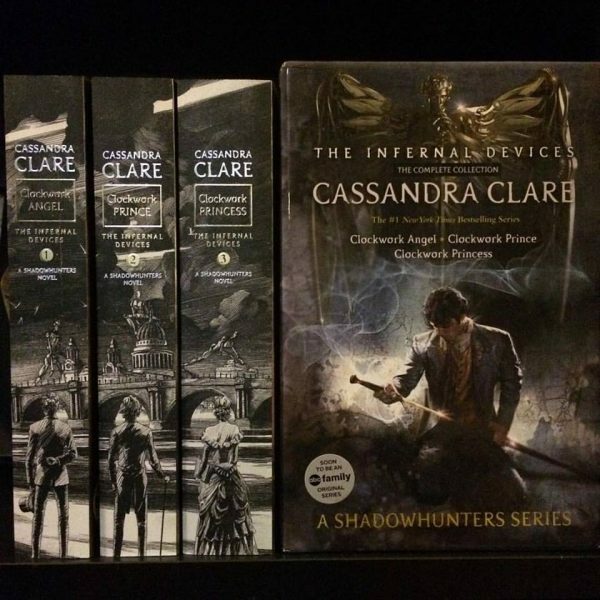 What began as plagiarized Draco and Hermione fan fiction and later became a TV show called “Shadowhunters,” The Mortal Instruments is actually a pretty good series about supernatural teens saving the world, similar to Harry Potter’s brave adventures. There may be no magic here, though the underlining theme of an Albus and Scorpius or Hermione, Ron, and Harry-type friendship is strong in this story. 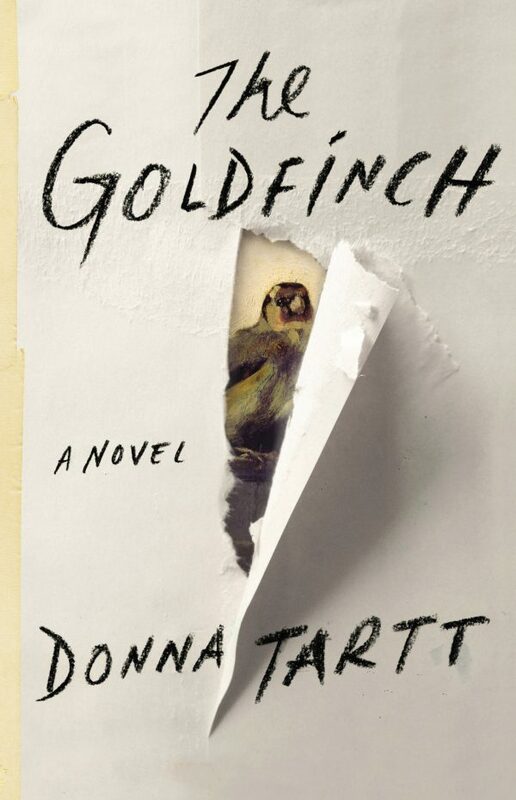 The Pulitzer-Prize-winning novel follows Theo, a Harry-esc character who loses his parents at a young age and forms a friendship with another lost kid, Boris. 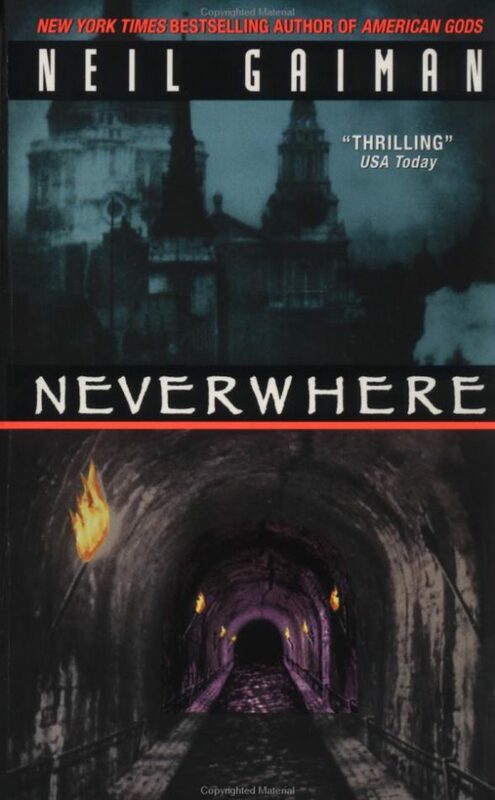 Like JK Rowling, Neil Gaiman has an uncanny ability to make his readers believe in magical, impossible things as they’re drawn into the pages and the life of Richard Mayhew, a man who enters a world where the impossible becomes reality without any warning. Just like throwing a Muggle into the wizarding world. Potter fans, what book will you read next? How will you nurse your Potter hangover?